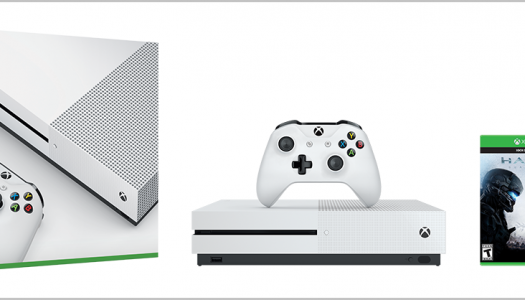 On top of more storage space, the new SKU will also feature a matte black finish, a USB 3.0 drive and the oft-rumored new Xbox One game controller. This new controller features retooled bumpers, the ability to receive wireless firmware updates and a new 3.5 mm headset jack that will allow gamers to plug headphones directly into their controllers. 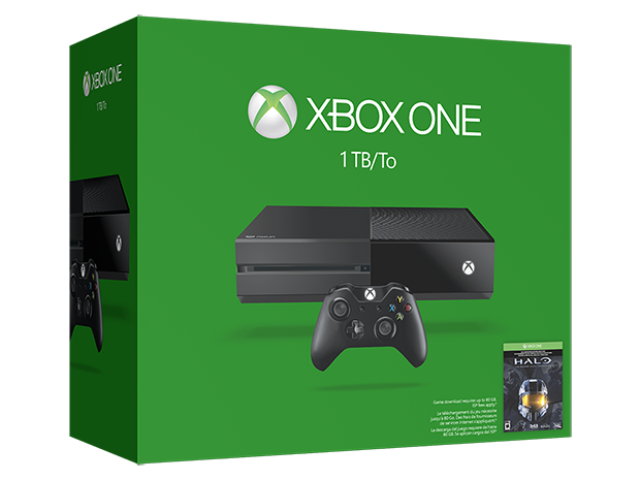 The new console will come bundled with Halo: The Master Chief Collection for a limited time in select regions. 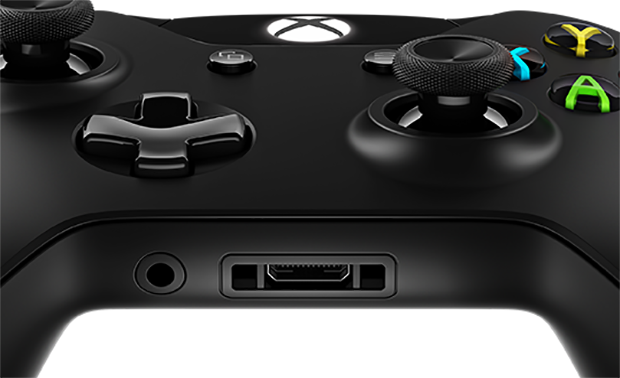 With the new Xbox gamepad in hand, gamers will be able to adjust headset volume, mic monitoring and in-game voice and game audio balance through the Xbox One’s Settings menu. 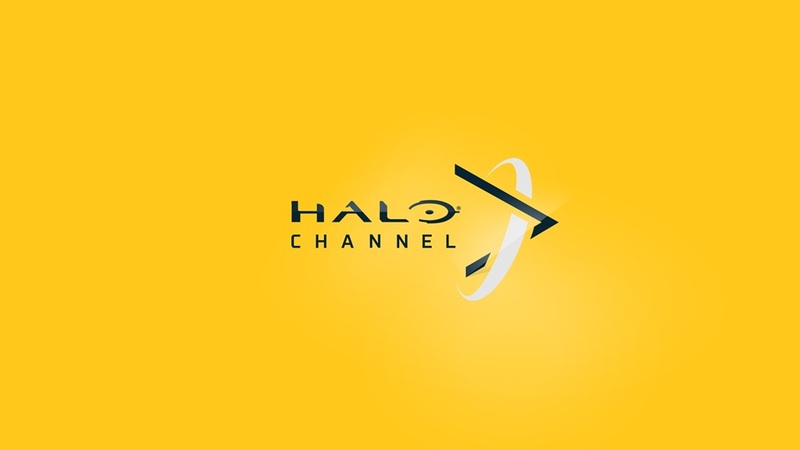 Microsoft also said that headset audio quality will be improved and the max volume level will be increased. All previously released controller accessories will function with the new pad, including the Stereo Headset Adapter, which puts headset audio controls at players’ fingertips.